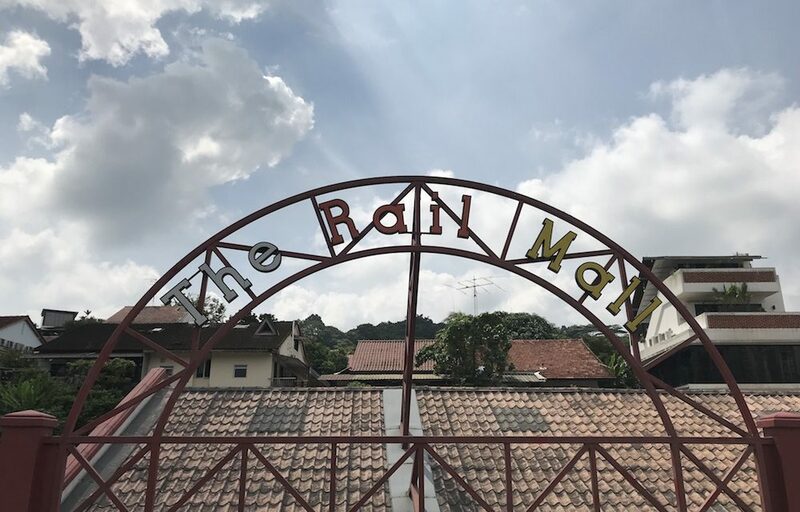 Many Singaporeans probably remember and even went to visit the Rail Corridor area in Bukit Timah when it was announced last year that it would soon be closed to public. 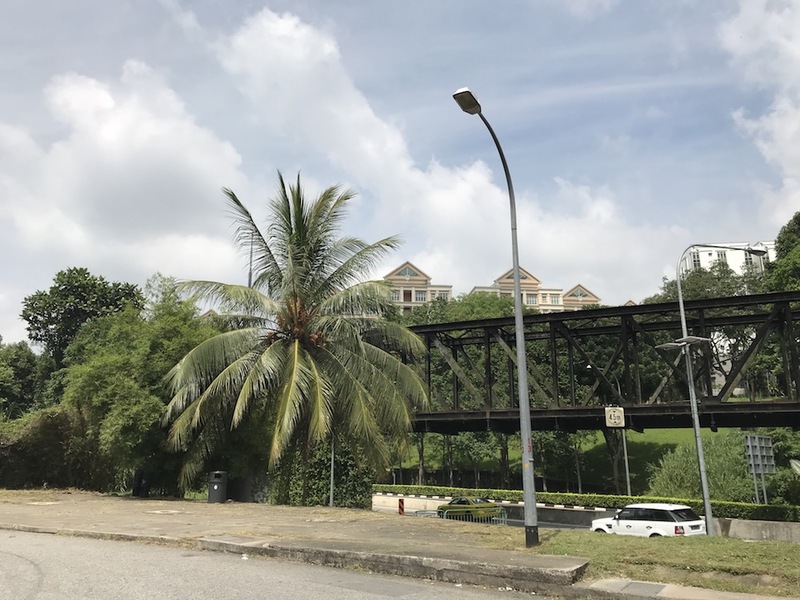 The area is set to reopen in the fourth quarter of 2018 and will be redeveloped by URA to “cater to workplaces and homes in the vicinity”. For now, though, the area is mainly frequented by nature lovers and fitness enthusiasts who cycle or jog. 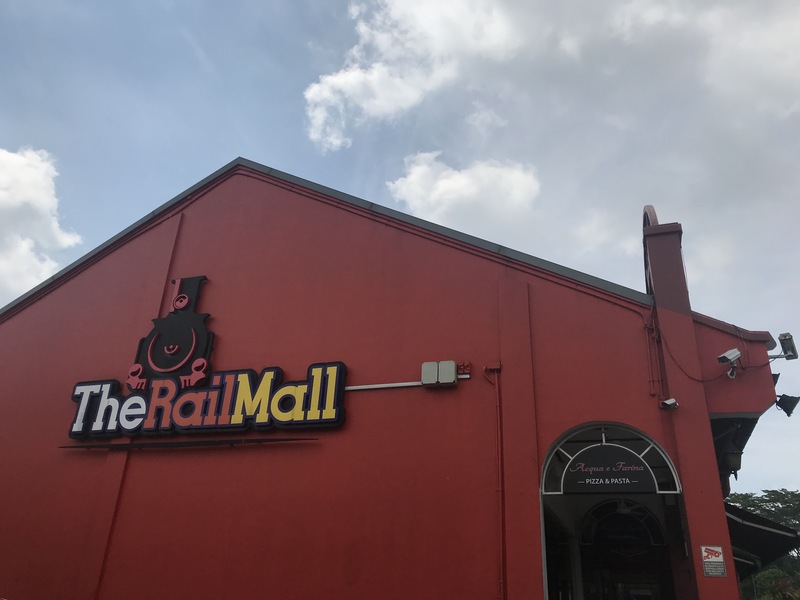 And after an exhausting run or cycle stretch, one can then head down to Rail Mall (which is right beside an iconic steel bridge) for some food, to pamper yourselves or even shop. 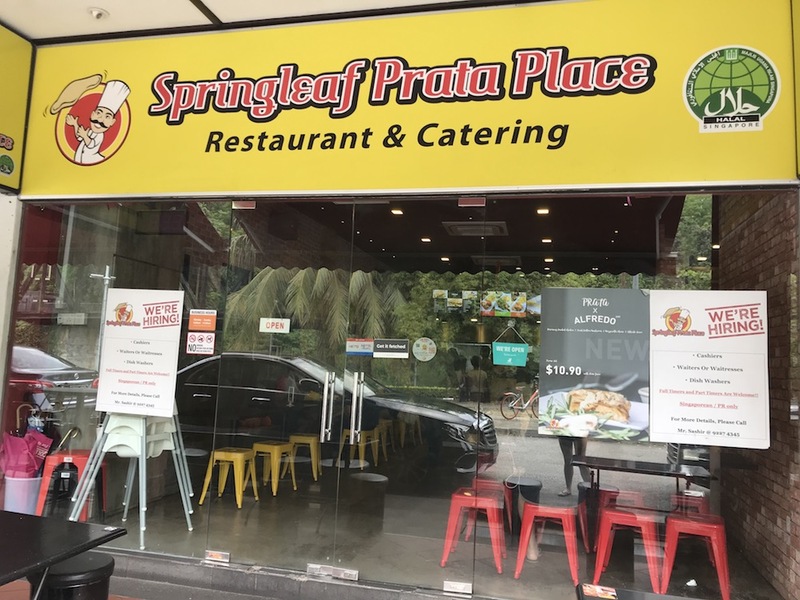 First on the list is definitely the most famous tenant at The Rail Mall, Springleaf Prata! 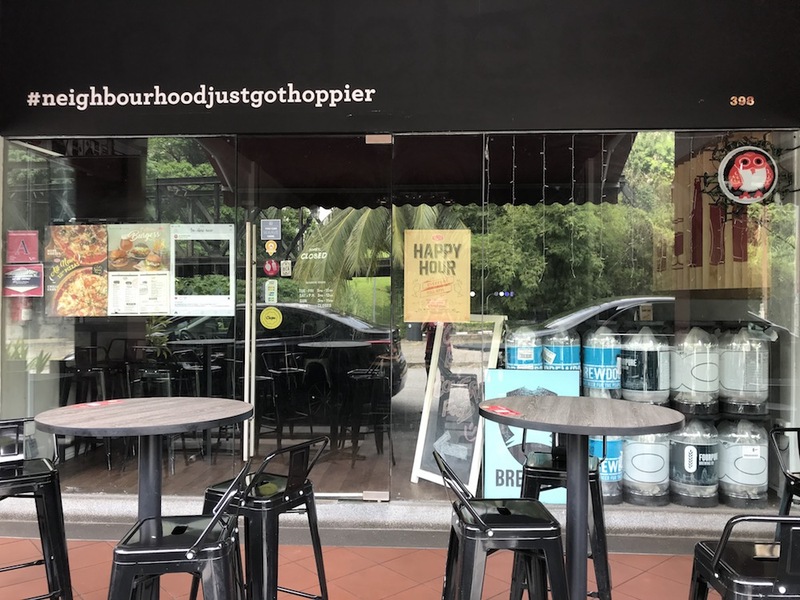 They offer delicious yet affordable pratas and unique dishes based off prata and is a hot favourite at all times of the day, be t for breakfast or supper. Special items sold that are unique to Springleaf include the Prata Bomb, Murtaburger and Plaster Blaster. 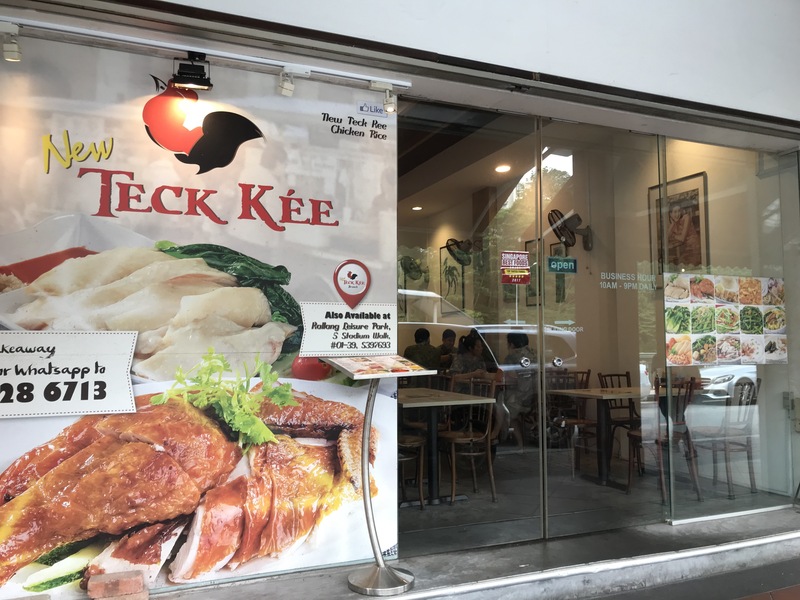 For those who prefer Chinese food, there are a few restaurants for you to choose from. 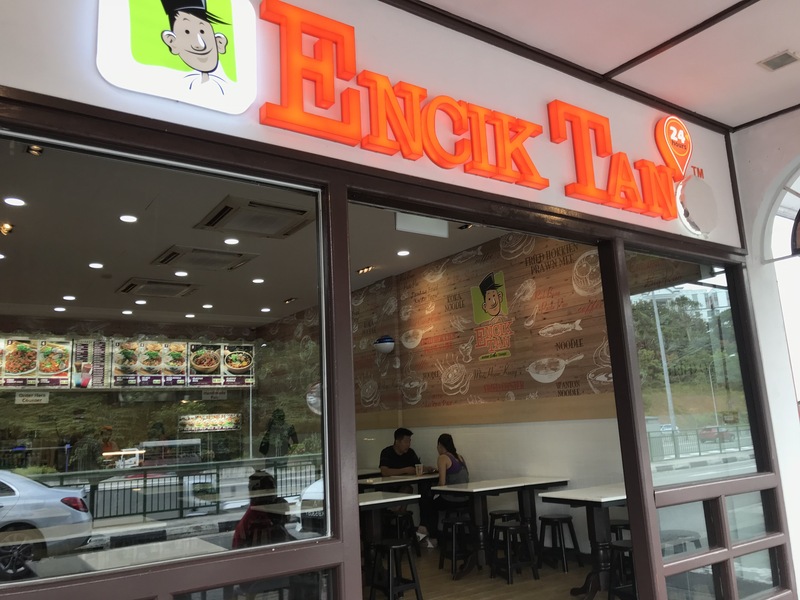 These include Encik Tan, EAT and Teck Kee Chicken Rice. There are also 2 pubs here for the night owls and alcohol enthusiasts. 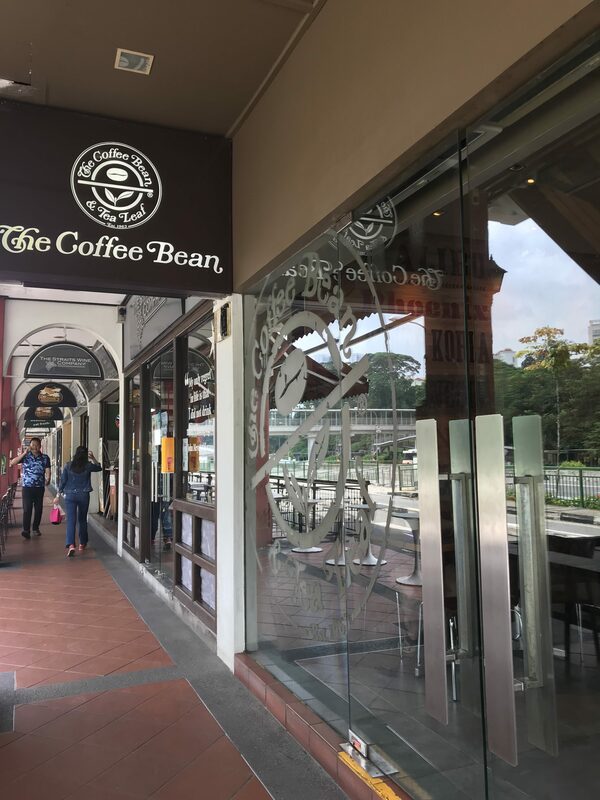 Youngsters may be glad to know that there are popular food chains here as well, including Subway and Coffee Bean. 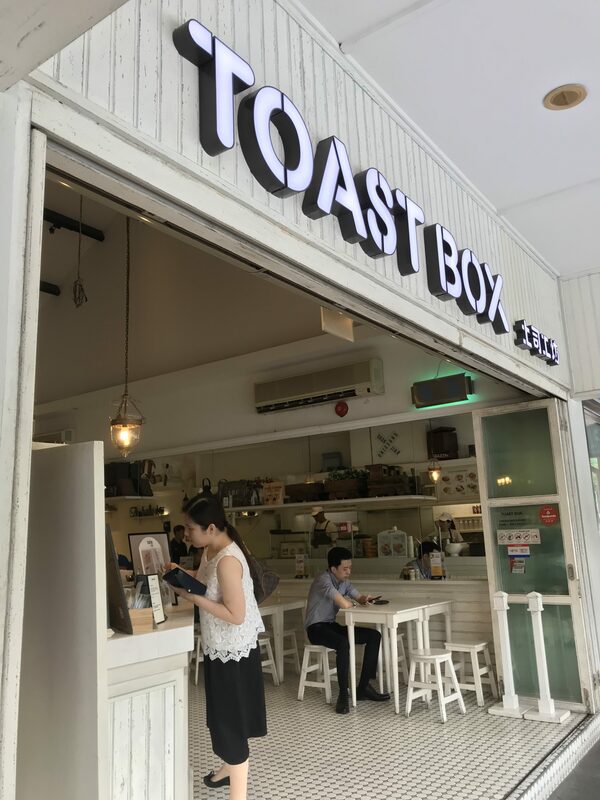 Of course, you can also get your coffee fix along with some traditional breakfast goodies at Toast Box. 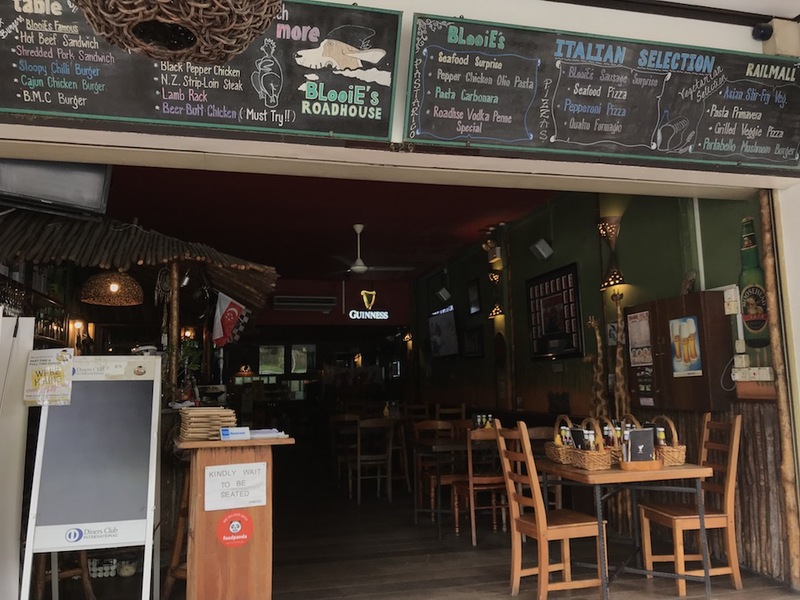 Needless to say, the food options here are pretty concrete and can cater to a rowdy group of friends, a family seeking a nice quiet place for dinner and more! The Rail Mall consists 43 single-storey shop units. It’s really unique in the sense that it is hard to find malls with such a design anymore, with most modern malls having several floors and being completely indoors. In fact, it may be considered more of a retail strip! 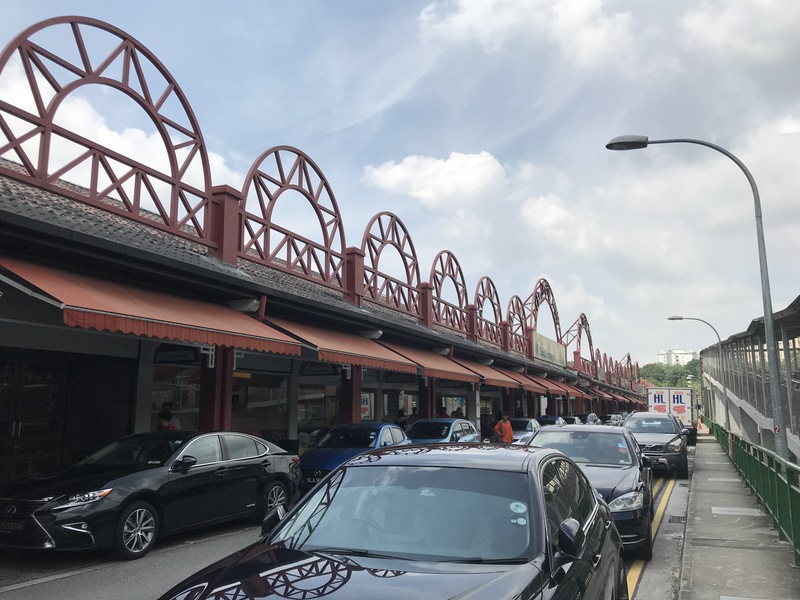 The 60m-long bridge that is right beside the Rail Mall is also conserved under the Green Corridor Singapore and is considered a national landmark! 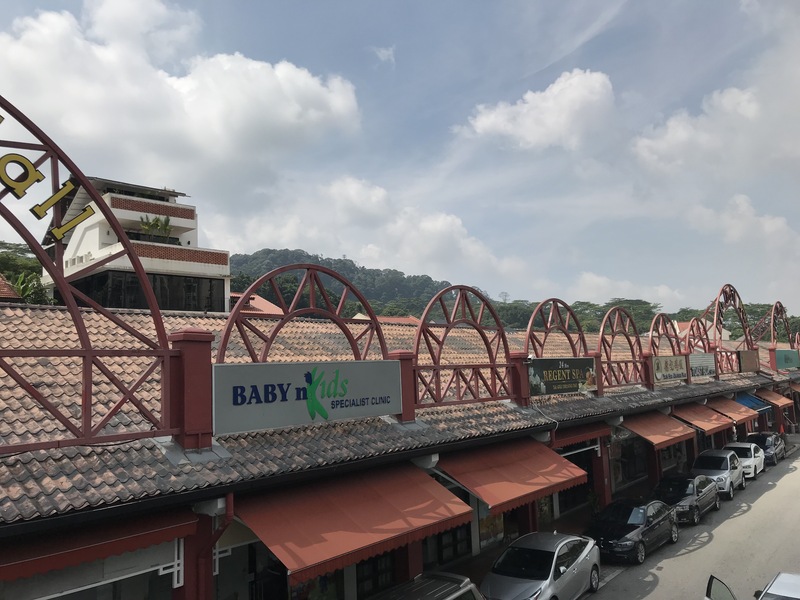 Other than housing the famous Springleaf Prata, there is honestly a rather decent and satisfying mix of tenants at this retail strip. 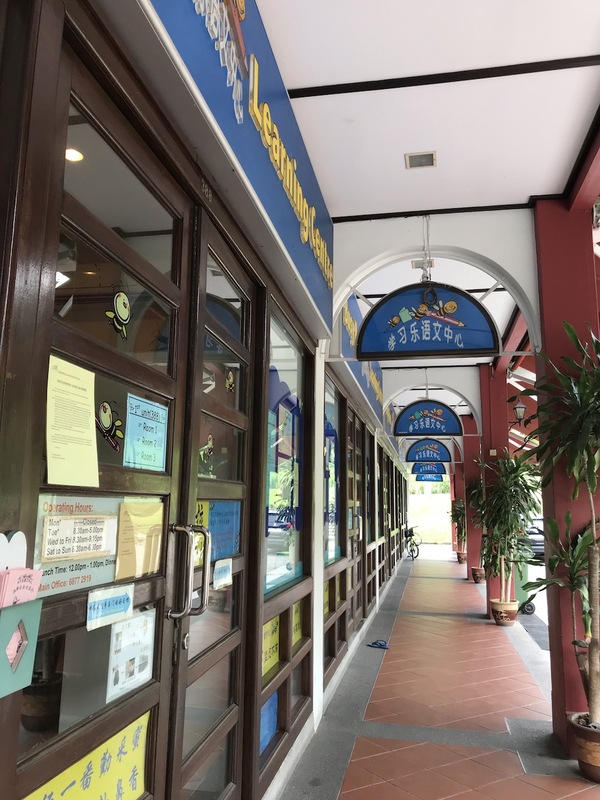 This ranges from several body wellness centres to tuition centres and even furniture! 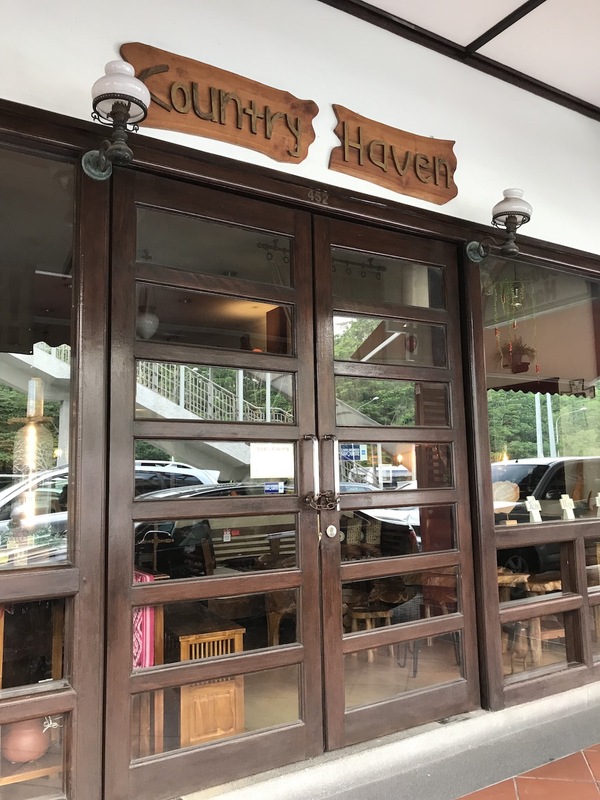 At Cool Haven, a lifestyle furniture shop, they sell rustic and adorable lifestyle pieces such as cute door-stoppers shaped like animals, among others. 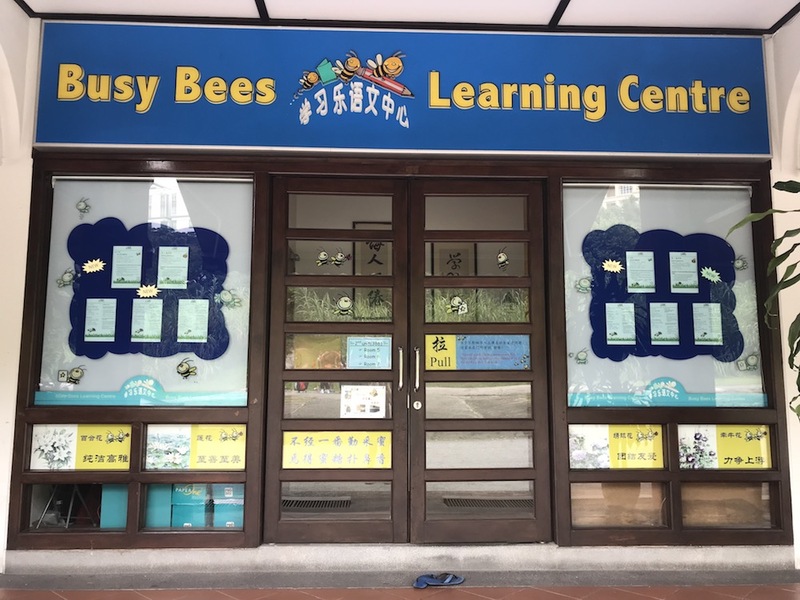 There is a Busy Bees Learning Centre which is rather famous among parents for being a reputable Mandarin-teaching centre. The entire Busy Bees takes up 4 units! 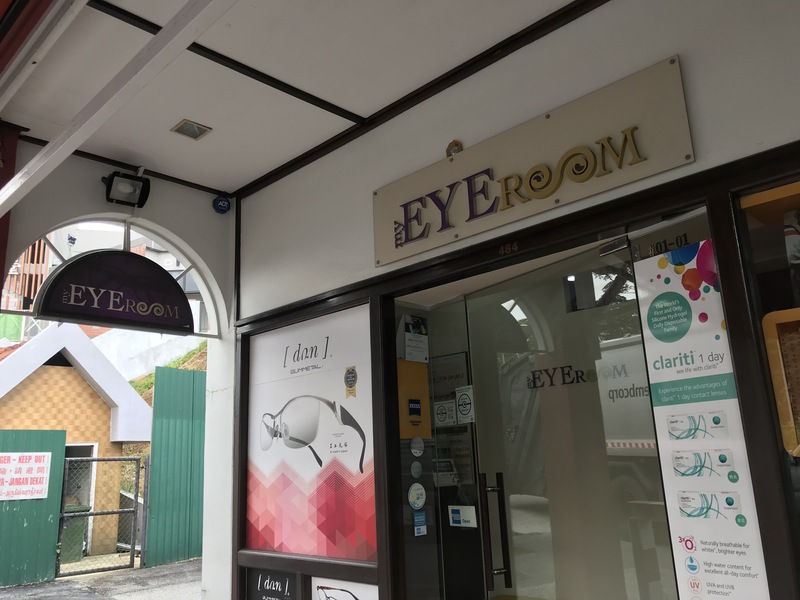 There are also body wellness centres such as EYERoom. 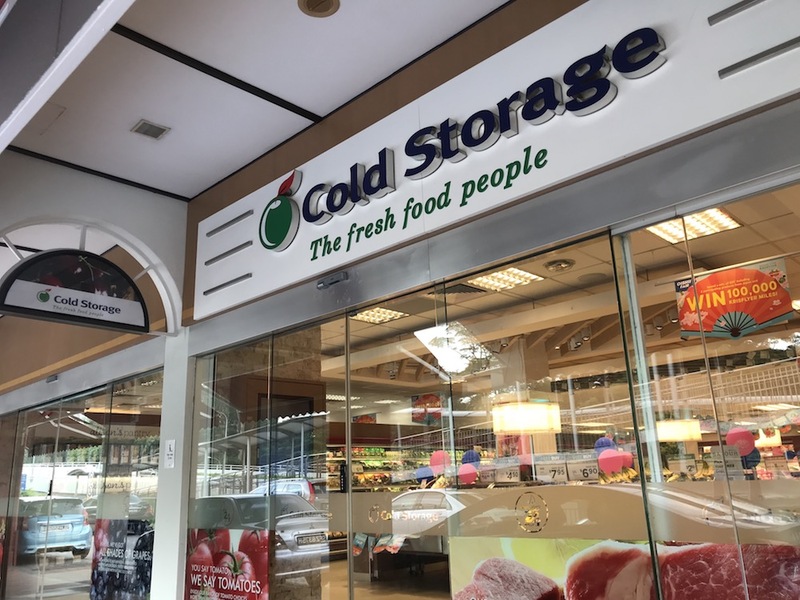 There’s also a 24-hour Cold Storage here which is small but enough to serve up the essentials, which is especially useful for residents living in the area. The mall is actually easy to access by public transport. For those taking MRT, alight at DT3 Hillview and either take a leisurely 5-minute stroll or take one bus stop to The Rail Mall. Buses available are 67, 75, 170, 171, 178, 184, 961 and 973. 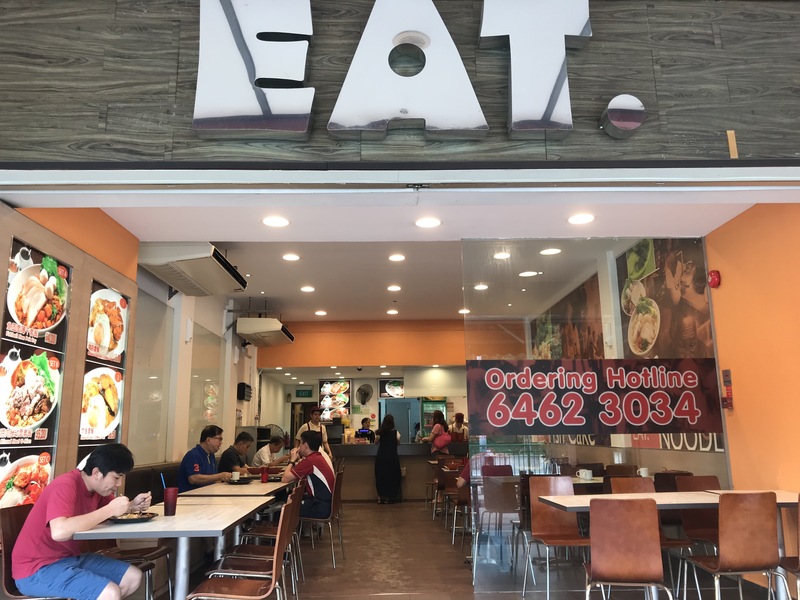 Shop Till you Drop: Star Vista Review – Unique Open Air Concept!